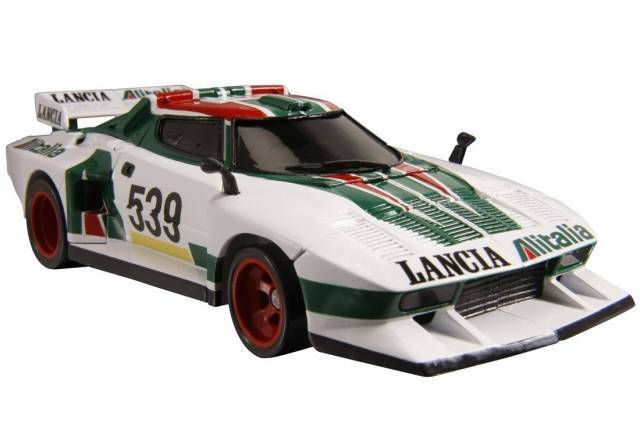 Masterpiece Wheeljack is officially licensed by Lancia Stratos and decorated with the tell-tale 539 racing number back from his G1 days! 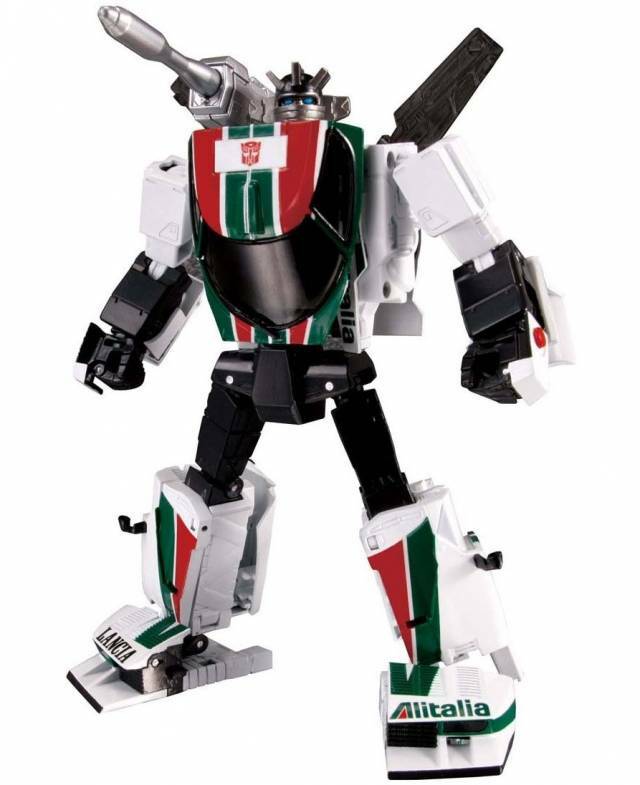 Wheeljack is the mechanical engineer and scientist of the Autobots in the Transformers G1 TV series, and G1 toy lineage. 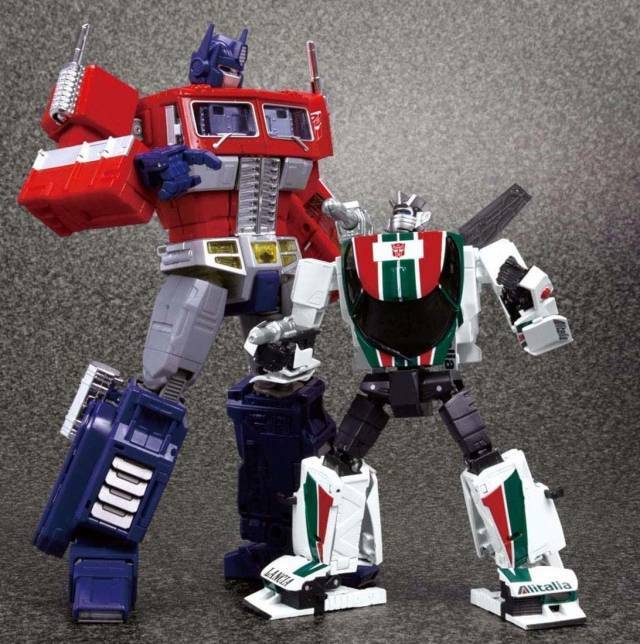 When in car mode MP-20 Masterpiece Wheeljack can fit in the trailer of MP-10 Optimus Prime (sold separately) and is one of several MP cars in this scale of Masterpiece series that when all lined up are in scale to the G1 Transformers Cartoon. 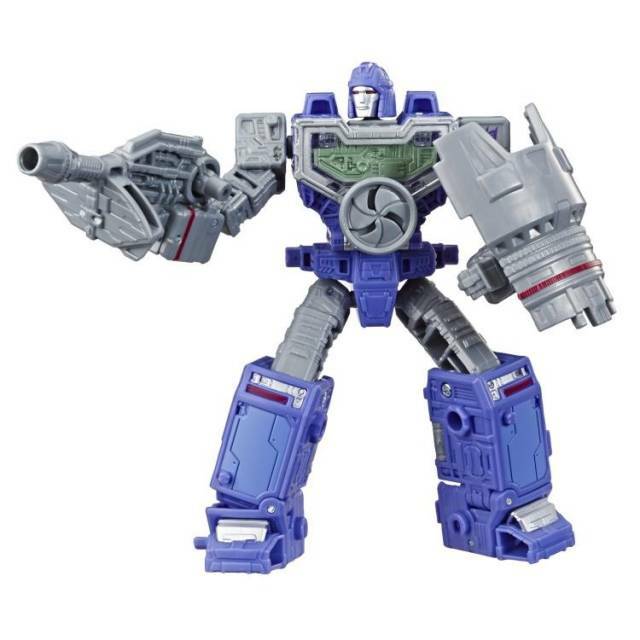 I think that Takara design hit its pinnacle with this bot. He has the love that was shown on bots before MP-21 and his design is near perfect. His paint applications are beautiful. His gun stores under his carriage to form an exhaust pipe. He has panels on the underside to hide his robot bits (TT stopped doing this after this release). Articulation is excellent. Transformation is interesting. Joints are tight and well made. This is how a Transformer toy should be made. My favorite WheelJack figure ever... Great vehicle mode, and amazing robot mode. The paint application is what I expected from the Masterpiece line. Nice tight joints, smooth and not overly complicated transformation. 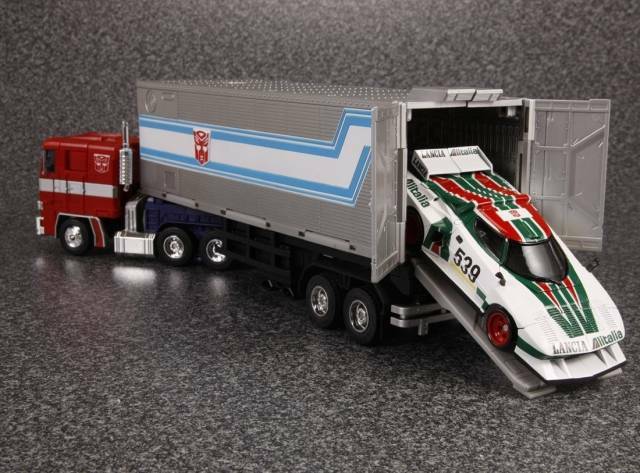 I would definitely recommend this figure to any WheelJack fan. 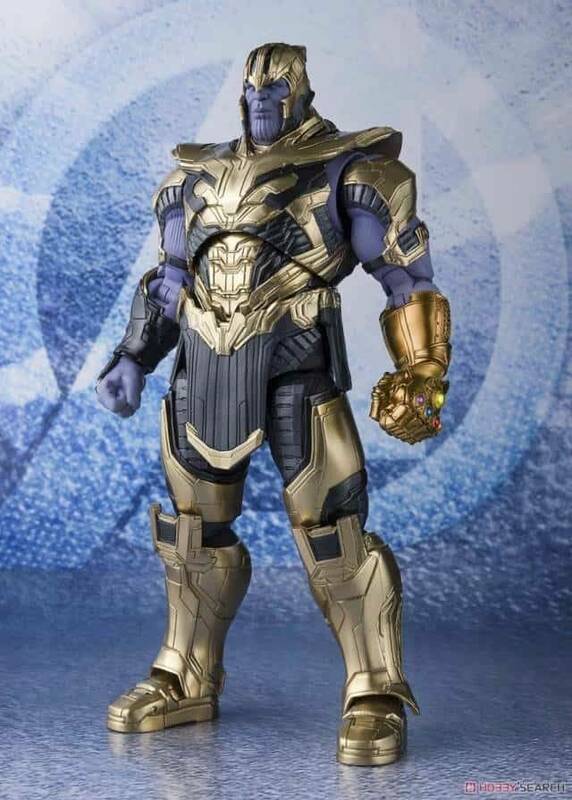 This is an amazing figure. Very posable, very sturdy. Beautiful in both modes. I love it. I would marry it, but I'm afraid I would ruin his value on the wedding night. I preordered as soon as I became aware of it. 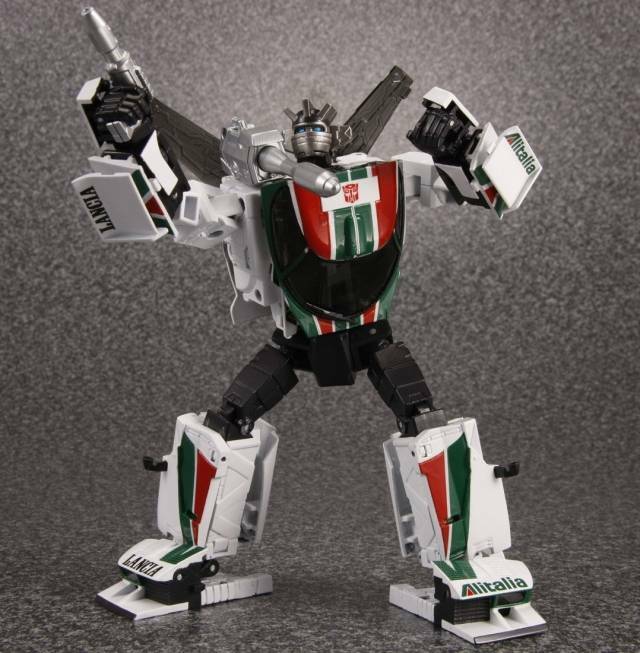 Wheeljack has been a fave of mine for years (then again a lot of TFs are but I digress). After receiving the figure, I found him to be a solid piece, fully poseable, but the feet are a little bulky. Other than that it's WHEELJACK! I'm glad to have him in my collection. This toy is totally worth $81! His overall is perfect but the only problem is that his shoulders don't fit perfectly. Besides that, he is a GREAT TOY! I just love it. 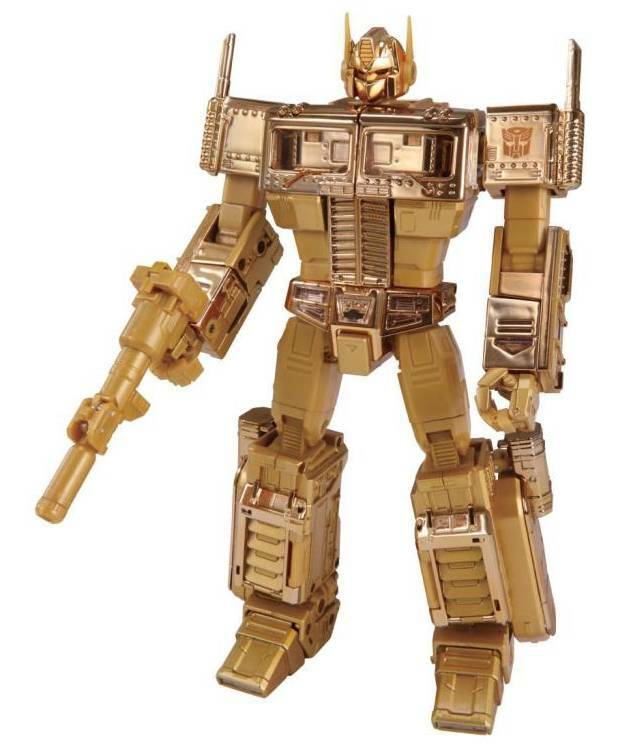 This item mach the G1 cartoon robot/ car. Great detail of the paint and transforming. 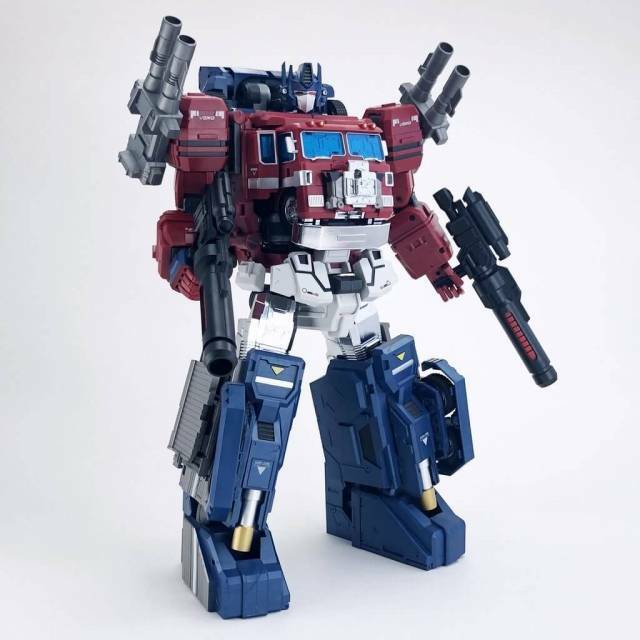 Very close to mp-02 prime size or 20th ann. of prime. This is what creative effort looks like. 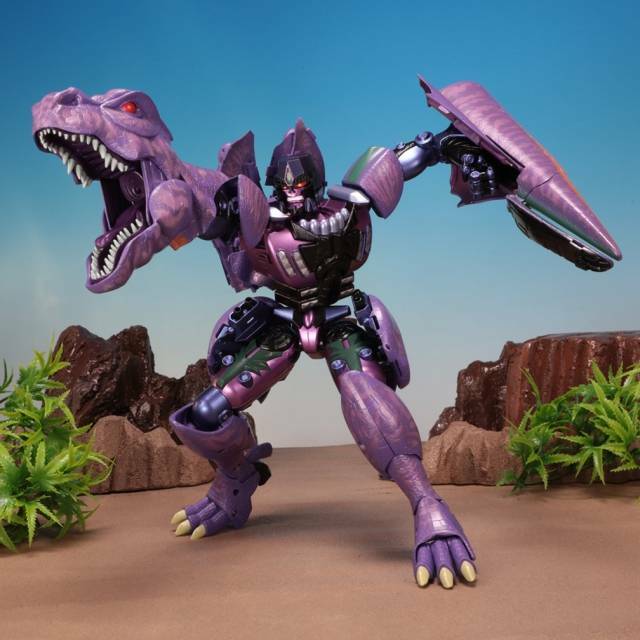 I love it when you can see that a toyline's designers are pushing themselves to improve with every new toy. Each new Masterpiece I've gotten has exceeded my already sky-high expectations. 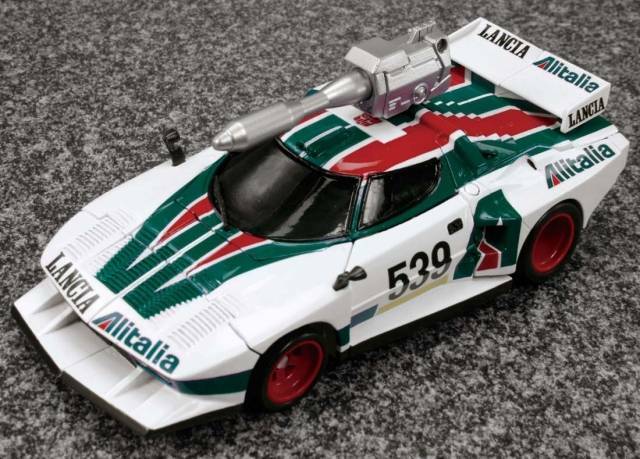 Wheeljack's car mode is so perfectly beautiful my eyes keep getting drawn back to it. There are a few minor paint blemishes, but they seemed mostly caused by caution in trying to keep colors from smearing on the bright white plastic. The plastic itself is quite nice, with a lot of satisfying pegs and buttery joints. Though there's more than a few parts that make me slightly worried about breakage. 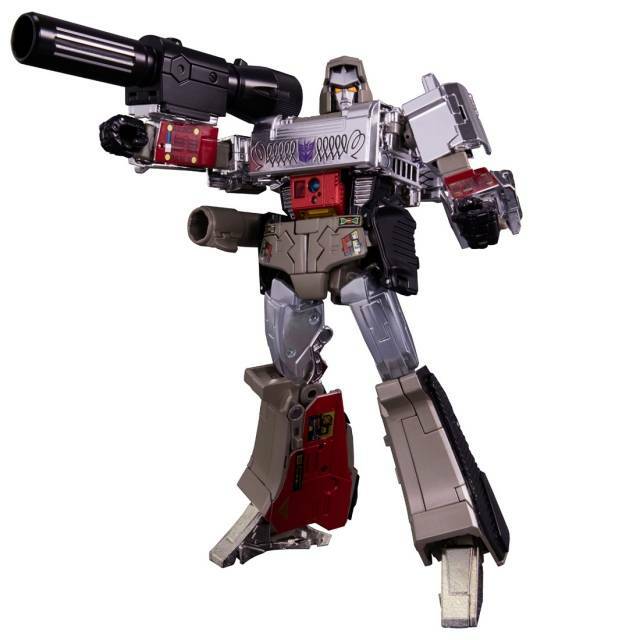 Robot mode seals the deal though, looking as quintessentially Wheeljack as possible. Mmmmm, that head! The simple, blocky silhouette belies some incredibly detailed sculpting, especially around the hips and wrists. And the transformation itself is inventive and fun, with my only complaint being the time it took to figure out where to put that folding exhaust pipe piece. 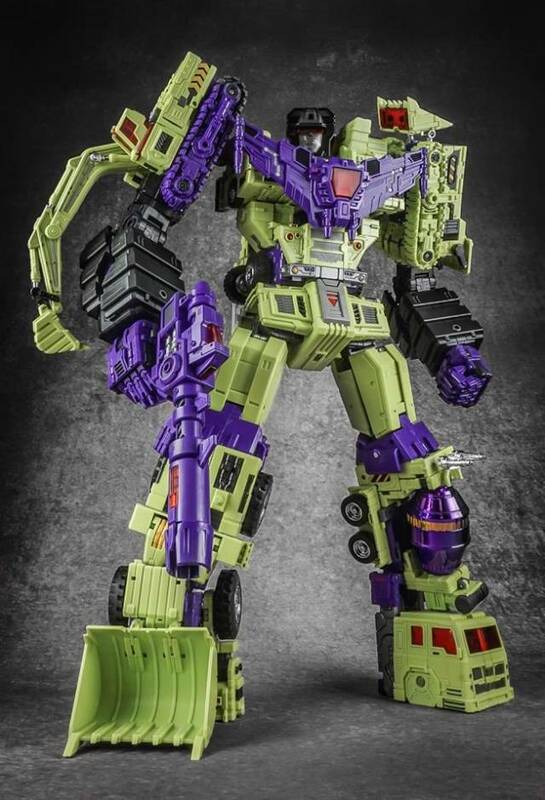 After how consistently good him and the other Autobot cars have been, all I can think is, whatever they do with Jazz is probably gonna make my head explode. Plastic imperfections are negligible. I recommend it. Cool vehicle mode, much cooler robot mode, and as close to G1 cartoon as I can remember. Some issues include paintwork blemishes, and one of the door hinges caused a plastic bolt goes through 2 pilot holes do not insert fully.